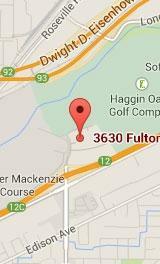 Serving Sacramento, Davis, Citrus Heights, Roseville and Folsom. 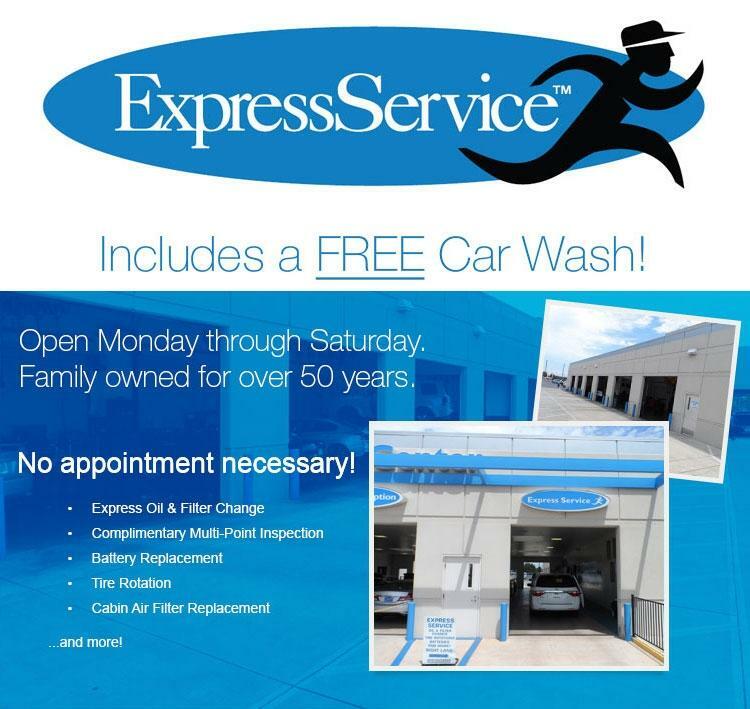 A FREE car wash is also included! Stop by our Mel Rapton Honda dealership or call us at 8008281361. Planning ahead? Schedule your service appointment here.